The industry hates to talk about it but in the recent year many construction workers have been dying not from accidents but from opioid abuse. According to a previous study, workers in the construction industry are the second most susceptible workers to use opioids after workers in the food industry. 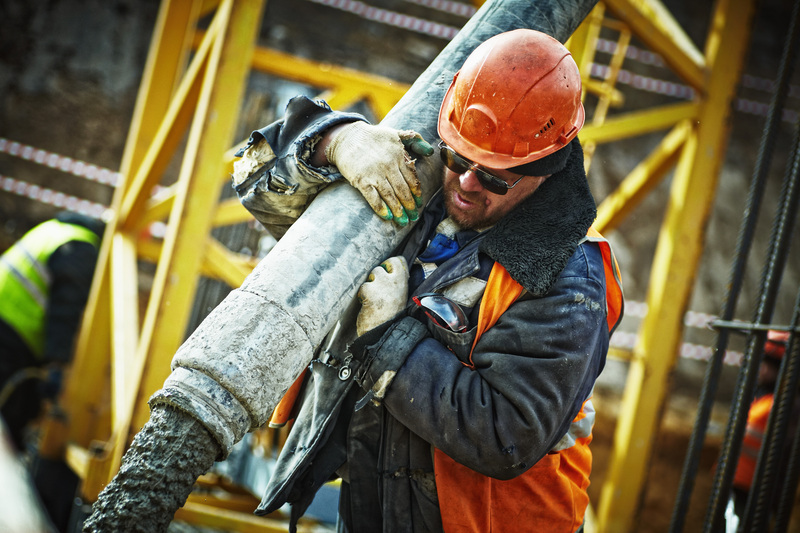 The study estimates that more than 15% of construction workers are using illicit drugs. Because of the nature of the job, construction workers are more prone to serious injuries than workers in other industries. Statistics indicate that the cost of opioid use is greater in construction than in any other industry. When comparing the total cost of prescription by industry, opioids account for 20% for the construction industry compared to an average 10% for the average of all other industries. A recent article in Cleveland.com looked at deaths statistics and found that Ohio construction workers were seven time more likely to die from an opioid overdose than workers in other industries. Workers addicted to opioids not only can cause injury to themselves but they also put at risk their coworkers or even passersby. They also have a negative impact on the productivity and the profitability of their employers. Employers are extremely reluctant to talk about it because they don’t want to see their insurance costs increase. However turning a blind eye to employees at risk of addiction is not the solution. Prevention and treatment are the only options. Some construction companies offer rewards and bonuses for employees who maintain a safe work environment for themselves while others have zero-tolerance policies. Unions offer rehabilitation programs. Industry groups have also joined forces together to create the Construction Coalition for a Drug- and Alcohol-Free Workplace (CCDAFW). In Canada the Construction Industry Rehabilitation Plan (CIRP) is helping workers with addiction. The US should have a similar program to combat this crisis.